Bangkok’s most hilarious live entertainment for adventurous travellers! 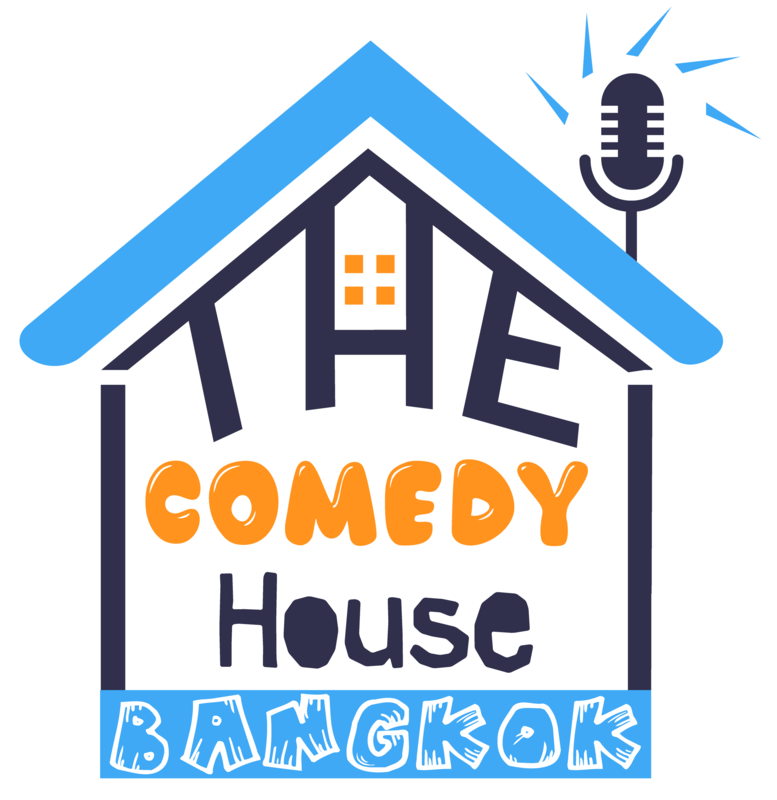 Recently voted Top 10 shows on Tripadvisor, there is Stand-up Comedy at The Comedy House Bangkok every Tuesday and Wednesday evening. Featuring world-class, award-winning comedians from around the globe. Just off Khaosan Road. Tickets available online or at the door! We have partnered with Inspirock, a leading travel planning platform! check out the Inspirock Trip Planner!